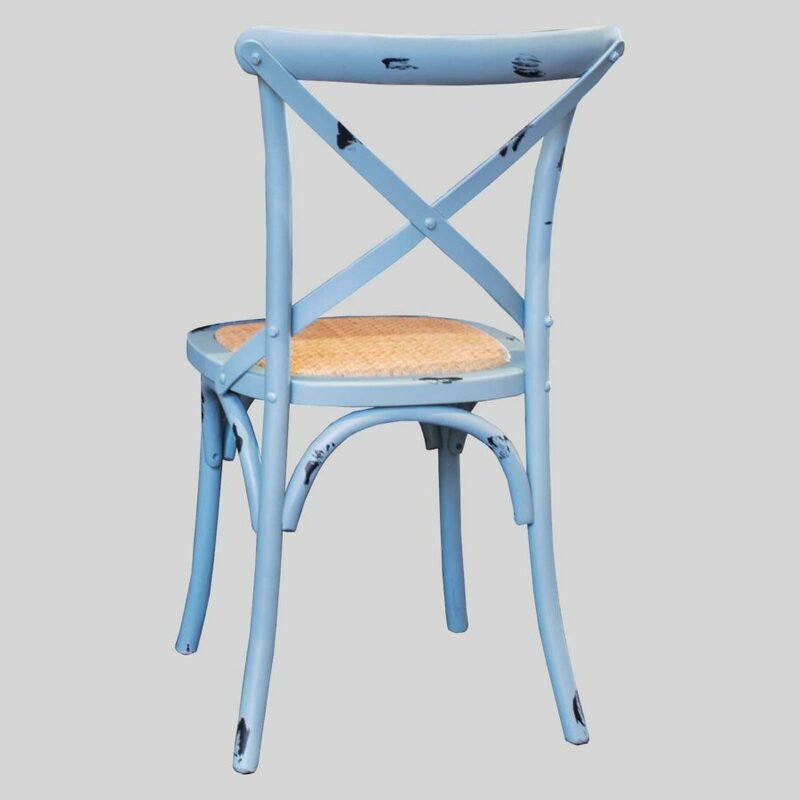 A cross back chair reminiscent of classic Parisian cafes. 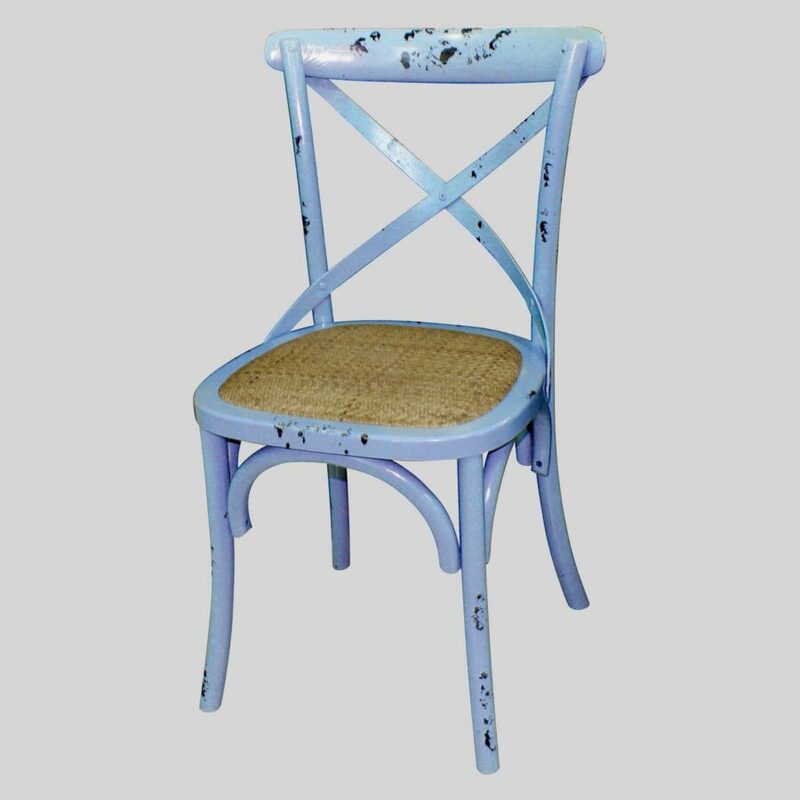 Monique – a cross back chair that evokes a French provincial feel. 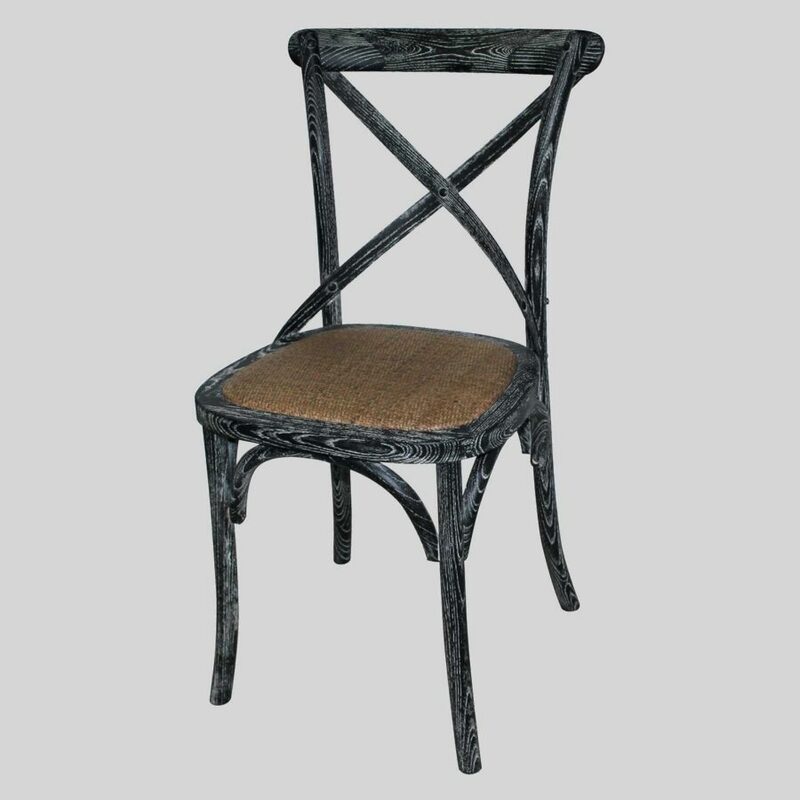 Introducing the Monique, a cross back chair that derives its style from traditional Parisian cafes. The perfect addition to cafes where a French provincial feel is sought after. The minimalist design of its cross back is elegant and reminiscent of the streets of France. View more cafe feature pieces online, Au Revoir!